Thank you for your interest in my writing, publishing and marketing a new series of novels. 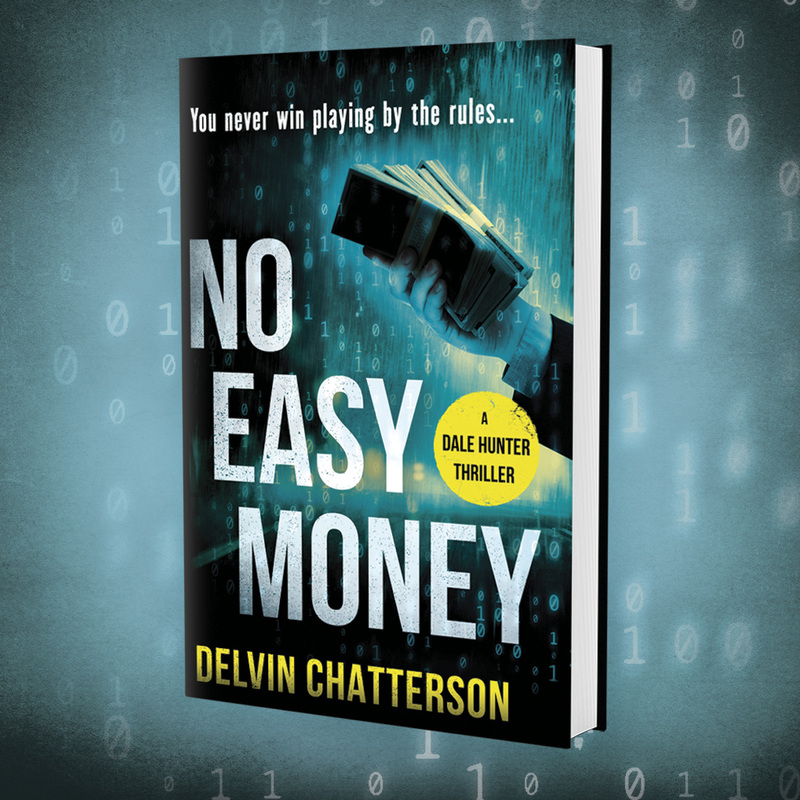 NO EASY MONEY is now selling, but needs more reader reviews and recommendations, please. 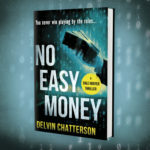 NO EASY MONEY, the first novel in the Dale Hunter crime fiction series, was launched in September and has enthusiastic readers waiting for the next one. Did you buy one? Have you read it yet? Book sales are growing, but not yet outstanding. The marketing plan needs work and you can help! Please share the book or refer it to a friend and post a review for the whole world to see. Reviews are very helpful in helping interested readers decide whether it will appeal to them. Many potential readers are not yet aware of the book and why they might enjoy it. Please share your copy with a friend or forward this e-mail, so they can learn about it and buy their own copy, online or at a local bookstore. If you have read the book, please post a review at Indigo.ca/NO EASY MONEY, Amazon.ca/NO EASY MONEY or Amazon.com/NO EASY MONEY. If these links don’t work for you, please open your account at your preferred online site and search for NO EASY MONEY. Thank you for joining my adventure in writing, publishing and marketing my new series of novels. Please be patient for the next novel, SIMPLY THE BEST. It should be available early next year.